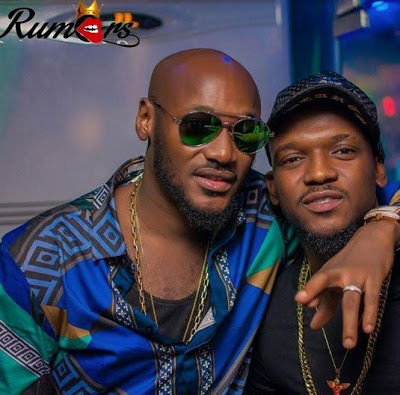 Tuface Idibia aka 2baba had opened another branch of his "Rumours" Night club in Victoria island, lagos. The new night club will be managed by his long time friend and business associate Temidayo L Kafaru. Superstars wizkid, tekno, Davido, Ehiz. Toke makinwa etc were all present at the opening event.